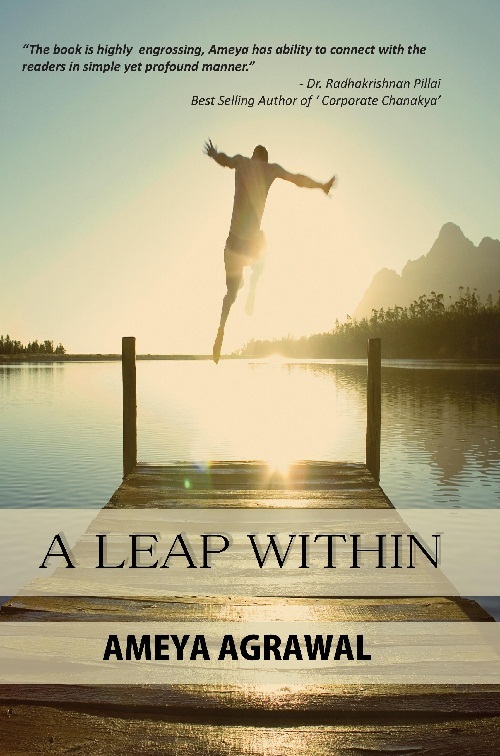 The Title 'A Leap Within written/authored/edited by Ameya Agrawal', published in the year 2015. The ISBN 9789351281214 is assigned to the PaperBack version of this title. This book has total of pp. 176 (Pages). The publisher of this title is Kalpaz Publications. This Book is in English. The subject of this book is General.